Photobook America & Photobook Canada GIVEAWAY! Ends 5/25/11 11:59pm CST Click here to Enter Now! Several PhotoBookGirl readers have been asking me on my Facebook page and via my site about Photobook America aka Photobook Canada’s new photo lustre paper upgrade. I finally had a chance to review it through a complimentary book provided by the company, and I decided to make a coffee table photo book of various travel photos – a favorite subject for me. UPDATE: 6/27/2013: I’ve been asked countless times about the font I used in this book. Glad so many folks like it – it’s one of my faves. The cursive font is “P22Cezanne”. I believe it’s been inspired by the artist Paul Cezanne. I found it free on the Internet. Just search for the exact name and it should pop up. Because Photobook America / Photobook Canada’s software pulls the fonts on your computer, you just need to install the font and it will show up as a font choice when you make your books. You may have to reboot your computer and/or photobook software for it to show. Since I have reviewed the company’s software before, I won’t go in to extensive detail here. You can check out my Photobook America Software Review post here. In summary, it’s one of my favorite photo book design programs out there – as I’ve found it to be one of the most flexible software I’ve tried. You can fully customize your layouts within the program or you can tweak the fixed templates provided. You can use any font on your computer which is always a plus and creating a two-page spread and overlaying photos are very easy. The program is downloaded to your computer and you don’t need access to the Internet, until you’re ready to upload. Note, these gsm to pound conversions are not exact, but a rough estimate. What’s great is that the upgrades are reasonably priced and are charged at a flat rate regardless of pages: $10.00 for small and medium sized books and $15.00 for a large book. I really like this paper, and even though it’s thinner than the 216 Premium Silk paper I’ve ordered before, the paper is of a very nice quality and the slight sheen really gives it a photographic look, more similar to a real photo print finish. Here’s a close up of the sheen that the paper gives off, it has a photographic like quality to it. Another shot showing the satiny-like sheen of the paper. 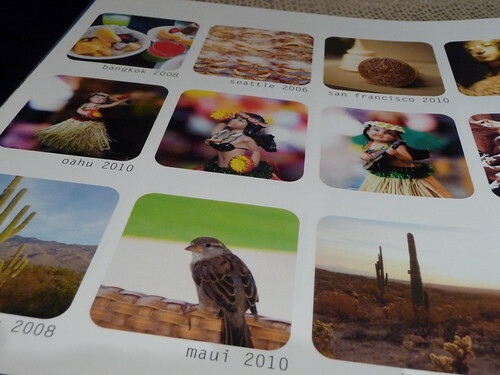 I do like matte finish prints, but I’ve found with some matte papers that the image loses some vibrance, but not here. I would agree with the company’s description of the Photo Lustre paper as “satin-matte”. It’s matte, but you do get a bit of pearlescent sheen that I’ve tried to capture for you in the photos of my book. (Note that I didn’t have time to do any color correction of these photos, due to time constraints so I’m probably not doing the book justice.) I found the colors vibrant and while there were some slight differences in the brightness of some images, overall I found it to be pretty consistent. 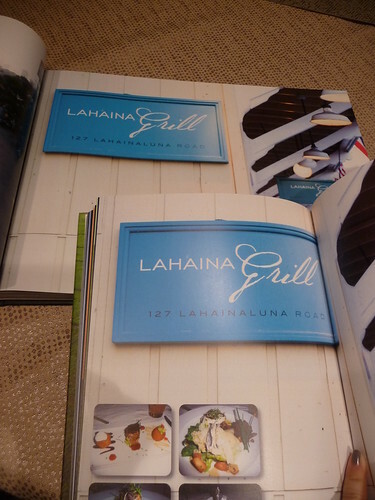 I also compared it side-by-side to my Hawaii book printed in the 216 gsm Premium Silk and I did not see any difference in color or in print quality between the two papers. The 216 gsm Premium Silk is on top, Photo Lustre on bottom. Another comparison between the two paper upgrades with Premium Silk again on the top. Despite, not finding any significant difference in the print quality, the Photo Lustre paper definitely felt more luxe than the 216 gsm Premium Silk and out of the two of three paper upgrades that I’ve tried, I prefer the Photo Lustre paper for its feel and slight sheen. This was a very hard photo to reproduce properly, due to the lighting and the blue glow. I also had to do a lot of tweaking in Photoshop, but I think it came out really well. This 15×11 book is one of the larger books I’ve done. 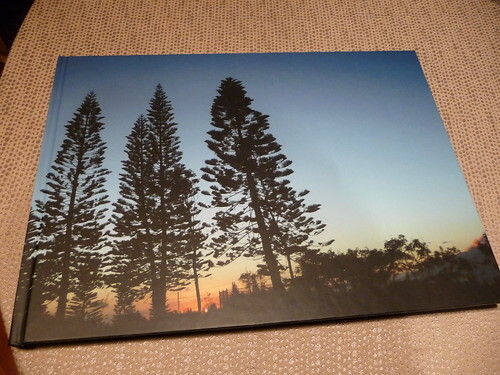 I have also printed the Deluxe MyPublisher size 15×11.5 and the 13×10 with Aperture. I will do a later comparison post of the three down the line, but just focusing on this book for now. I wanted to do a large size book since I plan to have this as a coffee table book and it’s a compilation of my favorite vacation photos. The large size is obviously perfect for showcasing beautiful landscapes and the paper upgrade was definitely worth it. In terms of design, I wanted to keep this book simple and with little text as possible. 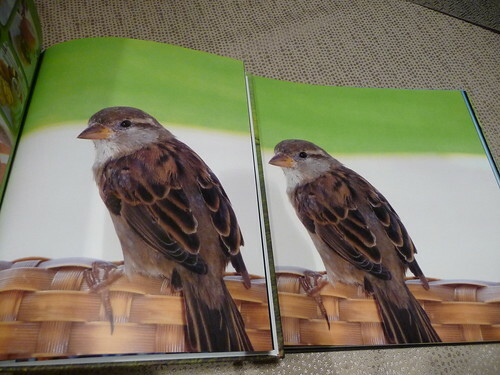 One to two photos per page was the standard layout. I started by dividing the photos into categories such as Nature & Landscapes, Food, By the Sea. To make it easier to lay out each section, I gathered all the photos in a single folder on my desktop, then dragged them into separate subfolders titled with the categories. 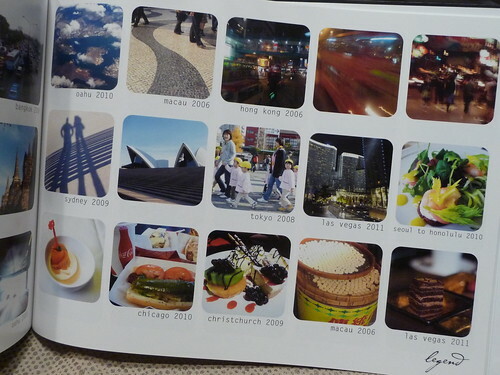 Given that the photos were from a decade of trips, it would have been too scattered otherwise. I then uploaded only one section at a time to the program to make things more manageable and created a “table of contents” page for the start of the book. 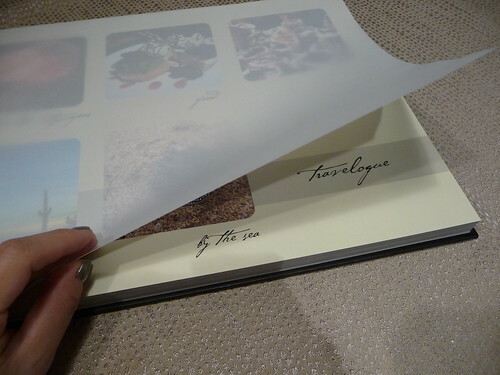 Vellum overlay is provided at beginning and end of book. I also created chapter pages for each section based on a similar design of the table of contents page. I also decided that I didn’t want to put any text/captions on the photos themselves, but I still wanted the viewers of my book to be able to tell where the photo was taken. I decided to create a “legend” at the end of the book to recap the locations. I like the way it turned out visually, though I think I could have made the font size a bit smaller. Another thing I want to point out is that I was able to get crisp high quality printing using several photos taken with a 5-megapixel camera. Given that this page size is 15×11 – I was stretching the maximum size recommended for printing, but the program didn’t give me a caution sign (yellow triangle with exclamation point), so I decided to take a risk and the photos came out great. So for those who may be apprehensive about not having the latest digital camera with high megapixel capability, don’t stress too much about it – just do it! Generally, the best deal out there now is the 70% off Photobook America/Canada Groupon that pops up from time to time in various cities throughout Canada and the U.S. Groupon is a company that works with national and local businesses to advertise big discounts to folks who subscribe to its free e-mail newsletter. Many deals such as restaurants and salons are obviously local deals, but many companies like photo book companies are online and therefore their deals can be purchased no matter where you live, as long as the company ships to your location (in some cases even internationally). I have more information on how Groupon works here. Groupon operates in more than 100 cities and we also track Living Social deals – a company very similar to Groupon. If you check out my Photo Book Groupon Tracker – you won’t have to sign up for emails from 100 cities – we track the deals daily on our Groupon Tracker page so be sure to bookmark it or fan my Facebook page so you don’t miss a deal! Since I’ve been writing this blog for over a year now, I’ve also noticed that Photobook Worldwide consistently has a 40% to 45% off promo code that’s updated every month. So which deal is better? Let’s compare the two savings for my book. So for the book I ordered, using the company’s promo is better than using the Groupon. I calculated the tipping point before where it’s better to use the promo than the Groupon and that amount is $200.00. If your total photo book order is under $200.00, then the Groupon will give you more savings. 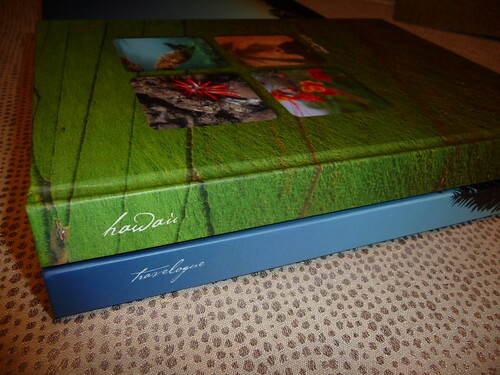 If your photo book is more than $200.00, then the 40% off promo is better. Want to compare photo book pricing across 29 photo book companies? You can even enter page count for a more accurate comparison! The best deal is FREE! Don’t forget to enter my Photobook Worldwide Giveaway for a chance to win one of five (5) $100 gift certificates! Doesn’t get any cheaper than FREE! The Photo Lustre paper strikes a good balance between a matte finish and a photographic look. The paper feels substantial to the touch and not as stiff as the Premium Silk 216 gsm paper. Color vibrance is retained and the book has a “real bookstore” look to it. One of the pages printed out of order for some reason and I am working with the company to resolve that issue. I think a disruption in my upload may have caused some glitch, but overall I’m very pleased with the way this book turned out. This paper upgrade is going to be my paper of choice for future books with Photobook America. Check out all the photo book sizes made by Photobook America. Find the latest Photobook America (Canada) Coupons here. I received this book complimentary from the company for purposes of review, but I was not paid for my review. My opinions are my own. I do not receive any commission from the company for purchases made at the company’s site. I am affiliated with Groupon, so I do receive a commission if you buy a Groupon from the Groupon site. If I won I would make a book of wedding photos for my daughter. Although I do not do social networking sites, I have told everyone I know that could be remotely interested in photo books (how could anyone not like photo books???) that you are the greatest, and if they only look at one site for anything in terms of photo printing, they should go to yours. now, I am going to buy Groupon today’s deal for photobook. One additonal point worth noting is that I’ve looked into many of the major photo book suppliers, and if you read the terms and conditions posted on most sites, using their services gives them full, unrestricted rights to your photos. By using their services, you give them rights to use or sell YOUR photos. 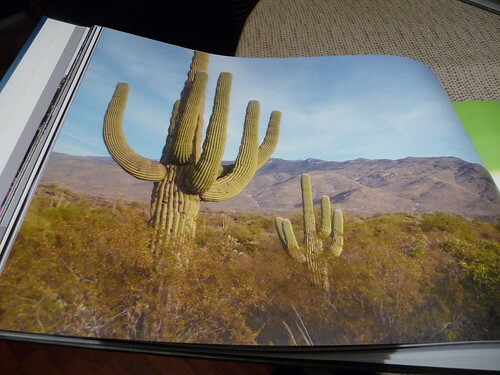 Photobook is the only company I found that does not do this. That alone is worth using them over others for me! 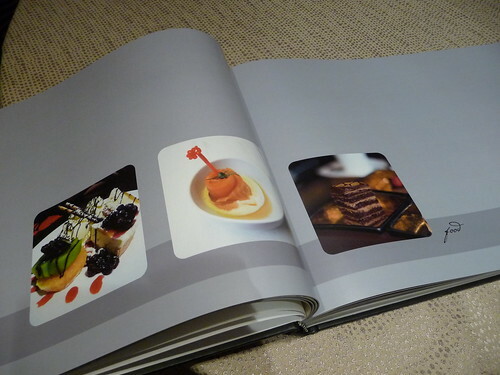 On a side note, do you have any suggestions regarding the orientation of a photobook – landscape, portrait or square? Hi Aniqa, According to what I heard from the company, they are restocking but that has been delayed. I think it may not be until September. As to your second question, it’s all a matter of preference, but I do like portrait oriented books. Here’s a post I wrote on that: http://www.photobookgirl.com/blog/photo-book-virgin-tips-ideas-update/ Hope that helps! I’m concern about the stiffness of the paper for 216gsm premium silk. As this is my first time doing, and will be my pre wedding album. I wish photobook offer lay flat photobook, unfortunately they don’t, so I wonder if i do an image wrap 15×11″ landscape , should I choose photo lustre 190gsm, or premium silk 216 gsm. Will the stiffness of premium silk 216gsm make it hard to flip while my guest trying to see on the reception table. On the other hand, I do worry that if the paper is not thick enough, it can be easily teared during the wedding day where all kinds of friends kids family would like to flip it. 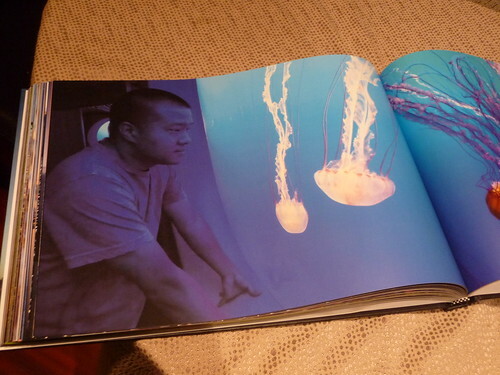 I hope to acheieve a long lasting, beautiful photo book that is nice to look at and not too glossy. (if too glossy, it’s hard to appreciate the photo like some magazine i think). You might be interested in seeing my wedding page with all my wedding photo books. I have a guest book in the list of posts. I bought a photobook voucher for $250 – and need to use it soon. I want to make a wedding album, but dont know what type of paper to select…suggestions? I like the photo lustre paper myself! Hi! I am creating a photobook using Photobook Canada and am trying to find the perfect script font… I am having no luck with the choices… Is that because the software downloads fonts that are found on your hard drive only? 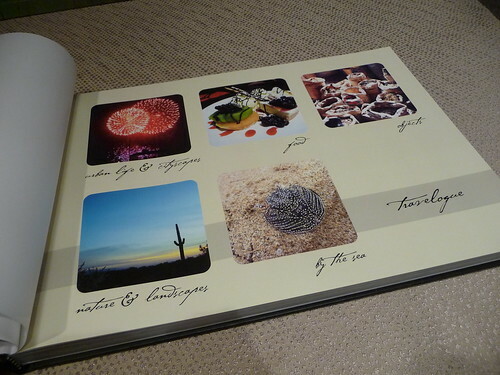 What font did you use for your travel photobooks, the writing/script one that you used inside as well as on the spines? Thanks in advance! I went ahead and updated my post with the font info. But here’s another post I did which has more details on where I got the font. It’s free and online: http://www.photobookgirl.com/blog/photo-book-qa-fonts-aspect-ratios-and-page-counts/. I think the non-script font is something pretty generic like courier? Have fun making your book! Has anyone used the 170gm wt paper with Photobook Canada? I missed the step of upgrading and feel sick about it after all the work I put into the book! Right away, the same day, I tried to contact the company to charge me more for the upgrade…but could never reach them. Sad!….please tell me the 170 gm has turned out well for some!?? 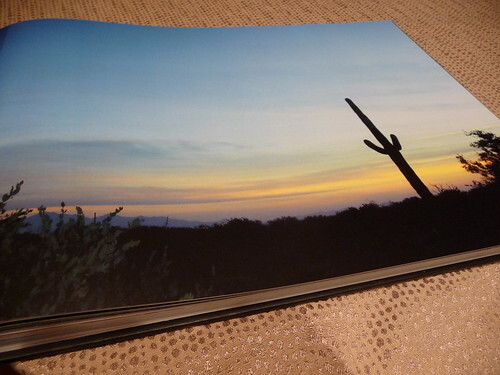 Hi, your reviews really help a lot in choosing photo book companies. I wished I have had read your site much earlier! I read your previous review about the Premium Silk of Photobook America mute a little the color and vibrance, compared to Mypublisher. 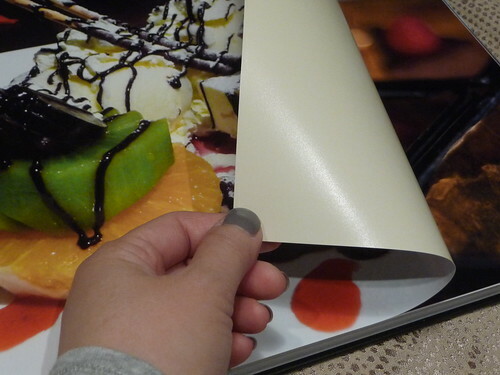 Just want to ask, how does this photo lustre paper’s color, brightness, vibrance etc compared with My publisher’s deluxe gloss? Did you see this yet? http://www.photobookgirl.com/blog/how-to-choose-the-best-paper-for-your-photo-book-part-2-of-2/ MyPublisher’s super gloss is the glossiest I’ve seen, so the photo lustre paper from Photobook America would be less glossy than that. Hope that helps – good luck with your books! Thank you so much for your blog! The information has been so very helpful. 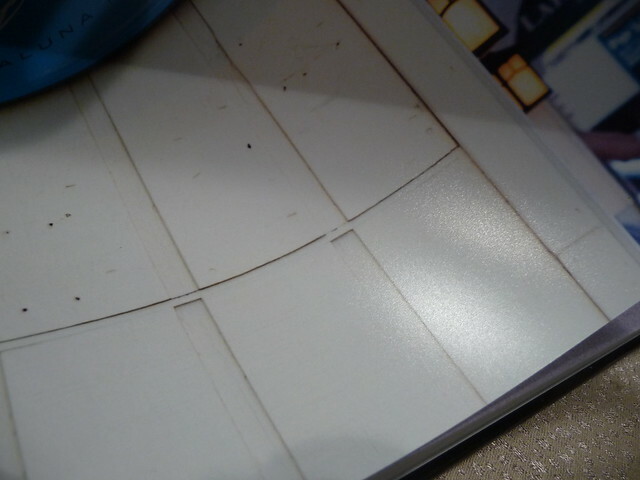 I am designing my wedding photo album using PhotoBook America. What type of layout should I use… standard or layflat? I’m not sure if one is actually better than the other for longevity, or if it’s based on preference. Thanks!